Q.1. 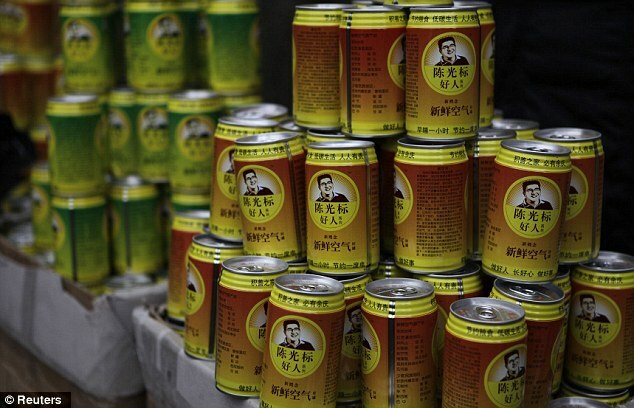 The term was an investor by Benjamin Graham and his followers, most notably Warren Buffett. It is a principle of investing in which an investor only purchases securities when the market price is significantly below its intrinsic value. Q.2. 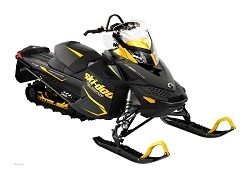 An aircraft company has diversified and created these Ski-Doo. They are famously called Ski Bomb. Which company? Q.3. A person named Harvey Kennedy popularised what is known as the Aglet. In Rome, this was even made of Gold and Silver, while Saddam Hussein supposedly had one with diamonds. What is the Aglet? Q.4. These are places to stay in Netherlands. As these do not have any use now, they are being given on rent. What? Q.6. What do they do with the recyled plastic? Q.7. Academics believe that Tellson’s Bank referenced in this book is based on Child & Co., a private bank based on Fleet Street which is now a part of the Royal Bank of Scotland group. Which book? Q.10. An engineer with CBS came up with this ‘sound’ idea called the L Track. Often experienced by us in modern sitcoms what was this? Q.11. Identify the location of Mcdonalds. Q.12. What was the contribution of a lady named Carmela Vitale to the world of pizzas and cakes? Q.13. A 1973 illustration of what? Q.14. What is so special about it? Q.15. 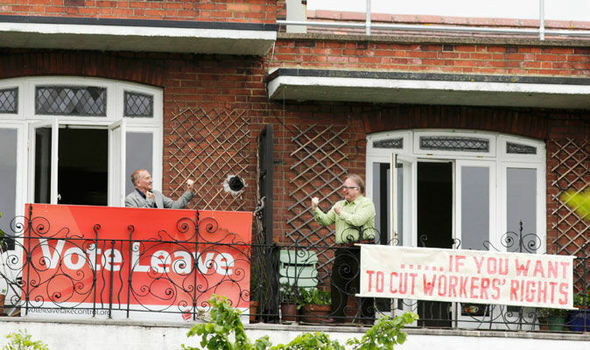 It is a campaign called ‘Battle of Balconies’. What is this campaign for? Q.17. This is a new concept of wearble technology designed by Tata in association with which University? Bonus Question: What is agraffe? Q.19. 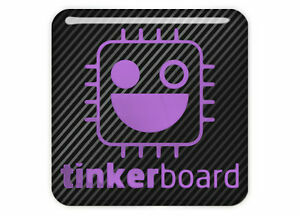 From the world of DIY, which company is associated with Tinker Board? Bonus Question: ASUS notebooks have been tested in the most punishing of conditions and reboot at low temperatures. Why? Q.20. Who owns Third Rock- a radio station? Q.1. Question on Nelson Bonds. Q.3. What does NIR stand for? It is a new concept in investments from Japan? Q.4. That’s Not How We Do It Here! was written by this Havard Buisness author. Who? Q.6. JP Morgan Chase gives debit cards called ‘Release Cards’ to who? Q.1. 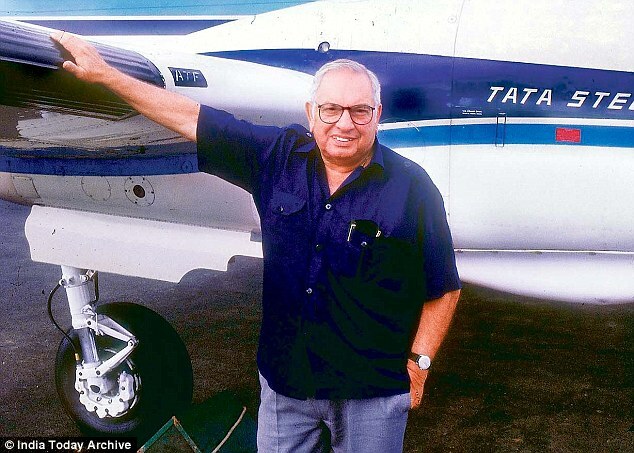 Who in the history of India, has the license for pilots as Number 1? Q.2. In which country will you find the Changi International Airport? Q.3. Which Indian company tells you to ‘Apply Thought’? Q.4. Which country in the Middle East has the face of Sultan Qaboos on its currency notes? Q.5. Which company was originally known as International Business Machines? Q.6. Which company in India owns Femina?